It’s the 1922 version of today’s Rich Kids on Instagram. It’s a short book, but each sentence is so dense that it carries much weight. 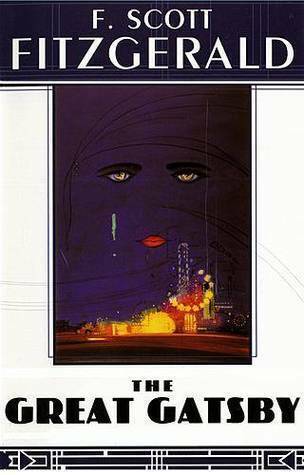 It’s a joy to read the sharp pen of Fitzgerald, and mystifying to witness the many symbols of the book, such as the eyes of T.J. Eckleburg, the parties, the sports, the green light at the Buchanan’s premise.